The importance of preserving biodiversity is an often misunderstood concept. We’re often left to wonder – Why is it important to preserve biodiversity? There are many things to consider, like economic impact, resource preservation, and even preventing mass extinction events. Read on, as we’ll explore the reasons why preserving biodiversity is such an important task. One of the main reasons we should continue to focus on preserving biodiversity is that it helps to boost ecosystem productivity. A proper functioning ecosystem is going to be naturally more resistant to harsh environmental conditions like climate change. A prime example is when an area is deforested of large amounts of fully grown trees. These trees provide a great deal of protection against soil erosion and more. Once they are removed, the rich topsoil is often carried away in storms or washed away in torrential rains. 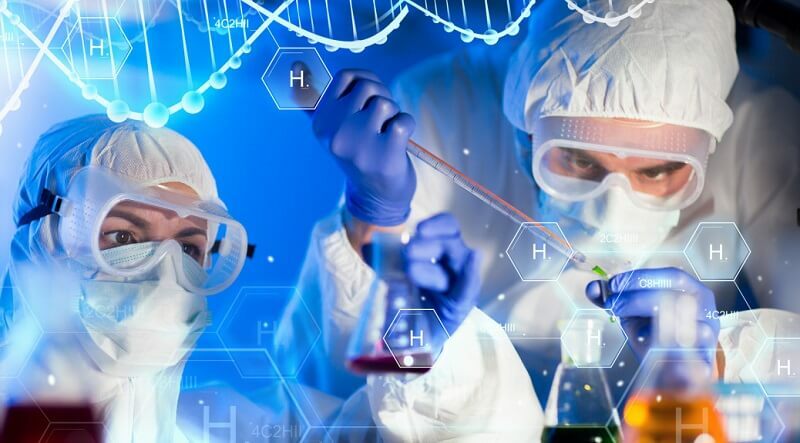 One of the most important reasons we should continue to work on preserving biodiversity is the large amount of medical discoveries that are waiting to be made. Scientists use the observations of plants, animals, and even microbes to develop innovative cancer treatments and more. As a matter of fact, all human medicines must first be tested in laboratory animals before being tested on humans. This is vital for establishing their toxicity, dosing, as well as efficacy. Organisms that have contributed essential insights to our knowledge of human genetics include the Common House Mouse, the bacterium E.coli, the bacterium Thermus aquaticus, the microscopic roundworm C. elegans, and the fruit fly Drosophila melanogaster – just to name a few. These organisms have led to a better understanding of how DNA copies itself, they have contributed to the scientists’ ability of mapping the human genome, and so much more. Many of the animals used in these discoveries are often found in some of the most remote portions of the world. When you factor in a number of undiscovered species lying hidden in the rainforest, it is clear why we should work to preserve their habitats. By doing this, we can help guarantee that scientists will continue advancing our medical knowledge and more. Another great reason why we should continue focusing on preserving biodiversity is the importance of natural beauty. There are many historical sites all across the nation like the redwood forest that need to be protected to preserve their status for future generations to enjoy. 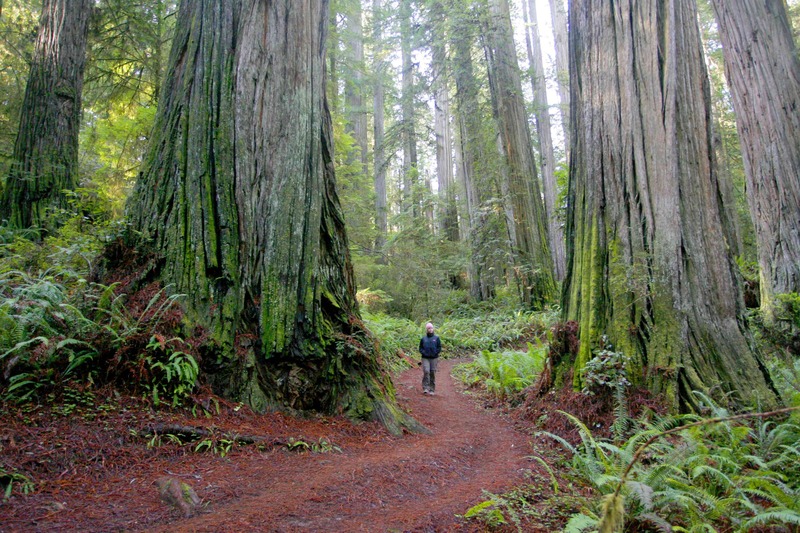 In the case of the redwoods, these trees regularly have a lifespan of 600 years. Some are even as old as 2,000. However, their growth is extremely slow. Since the 1850s, logging has destroyed almost 96 percent of the original redwood habitat. What’s left is preserved in historic parks. Even with reseeding efforts, our children’s children will still not see fully matured trees that are being planted now. This is why preserving natural sites now is so important. The damage that is done often takes several generations to recover. Natural and wild landscapes provide opportunities to get away from urban landscapes. Furthermore, humans can also enjoy recreational activities such as birdwatching, canoeing, hiking, and nature photography. While the aesthetic value of biodiversity may be relevant to a wealthier part of the world’s population, it is still a relevant argument adding to the importance of preserving biodiversity. With few exceptions, each species on Earth depends on the services of other species to survive. This cooperation is part of the definition of what an ecosystem is. A relevant example is the relationship between soil, plants, and bacteria. 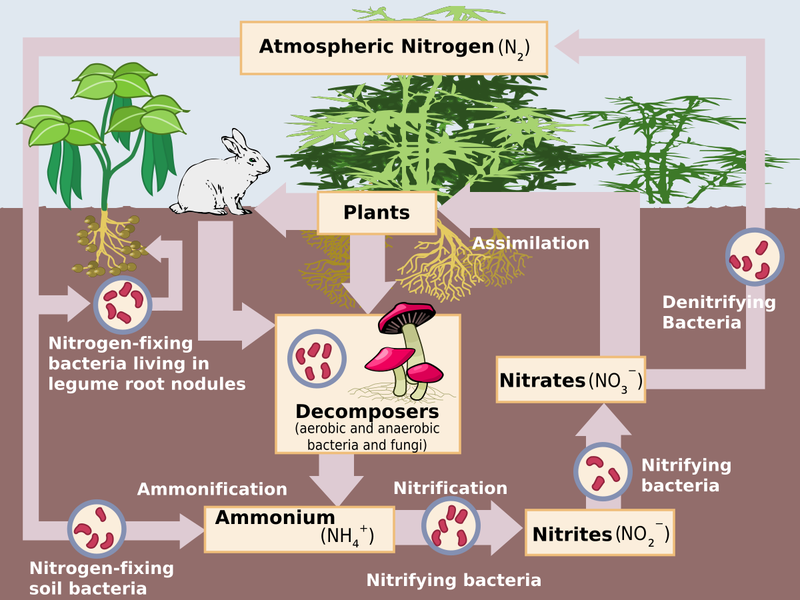 This is known as the nitrogen cycle. Animal waste that feeds the soil. Crops also yield straw, which is a source of food for animals. Algae serve as natural nitrogen fixers. Rodents aerate the soil, thus improving its water-holding capacity. The natural waste disposal process is another reason why we should focus on preserving biodiversity. 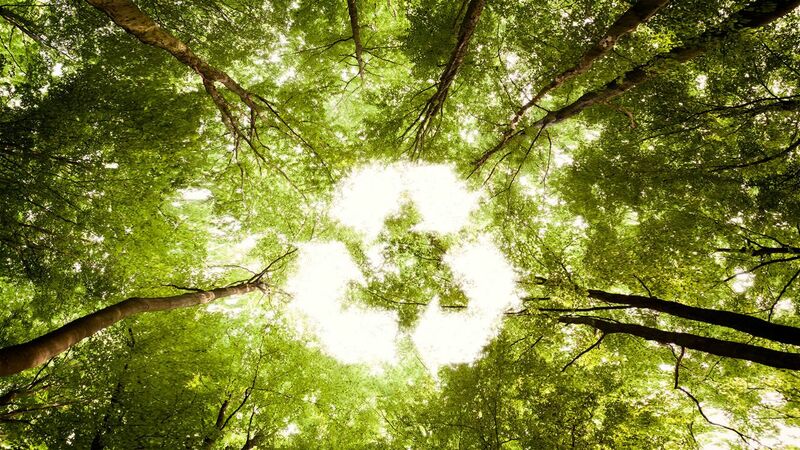 In a healthy ecosystem, carbon and organic waste materials are often captured by trees and recycled naturally. Unfortunately, environmental stress is disrupting this natural process. Forests typically soak up as much as 2.4 billion metric tons of carbon each year. However, this rate is beginning to drop. This process is likely linked to an increase in tree deaths as well as events like logging. In this case, the decrease in carbon dioxide absorption can potentially lead to a loop where the problem continually exacerbates itself. When discussing the importance of preserving biodiversity, we can’t avoid mentioning its anthropocentric value. 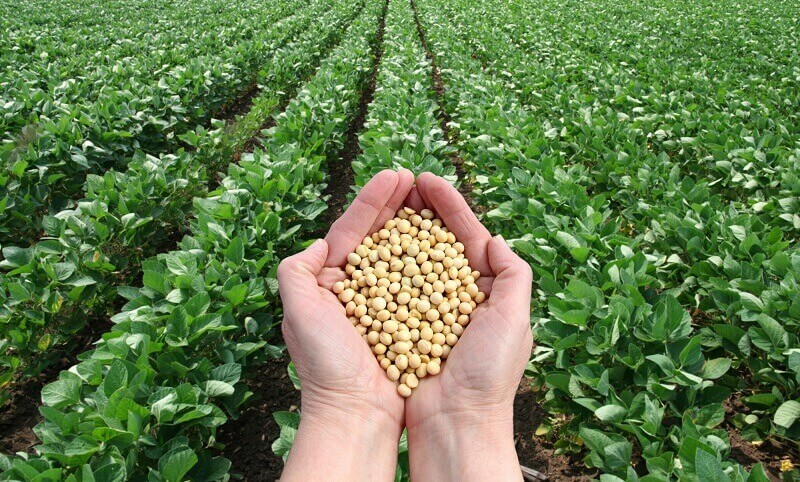 Biodiversity has provided humans with many benefits, and many come in the form of goods. These goods are extracted and sold, and they include everything from crops to medicines. Yet many of the benefits of biodiversity cannot be priced. We’re talking about ecosystem services, such as climate regulation, air and water purification, and the generation of oxygen and moisture. Nonetheless, a group of ecologists attempting to put a price tag on ecosystem services calculated that they are worth over $3 trillion. Basically, this means that if we were to replace these services, we’d have to pay a sum greater than the entire global GNP. 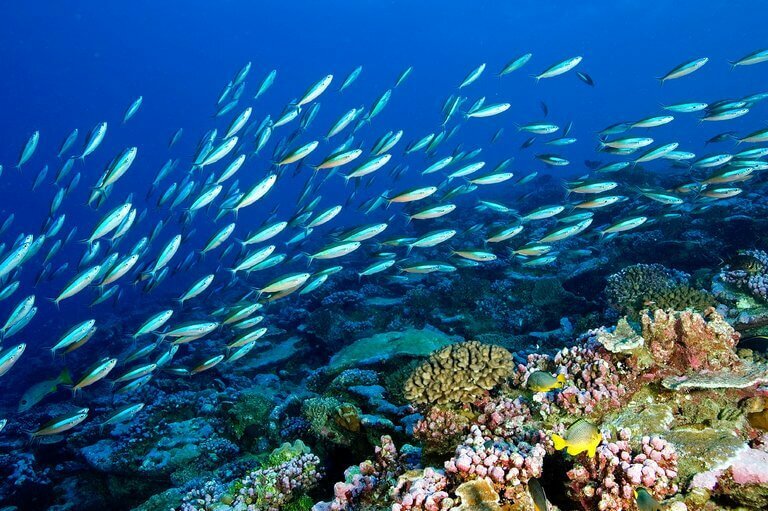 Although it’s important to look at the economic benefits of preserving biodiversity, many people criticize this approach. They argue that it is too utilitarian and human-centered. This is true if we think of the bias towardsspecies and ecosystems that have an economic value. Preserving biodiversity is something that we should all work towards. It is the right choice for the environment, for the animals, and for ourselves. There are many different threats we have to conquer ranging from habitat loss to pollution. However, we can begin making a difference today by adopting sensible strategies that focus on the future. Feel free to tell us what you think about the importance of preserving biodiversity in the comments section.